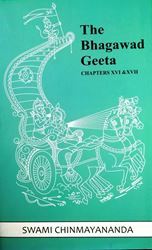 This is a translation of the commentary written by Pujya Gurudev Swami Chinmayananda by the name The Holy Geeta. 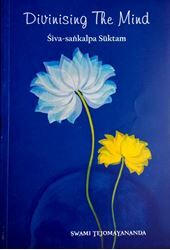 -- A dialogue between Lord Krishna the divine in us and Arjuna the symbol of our deluded ego (jeevabhava) -- How our mental confusion, delusion, desires, passions etc destroy our inner peace and how to overcome them is indicated -- Geeta is a consolation to the bereaved, disillusioned, disappointed, morally slipped and spiritually fallen -- It is a guidance to a politician, businessman and teenagers. 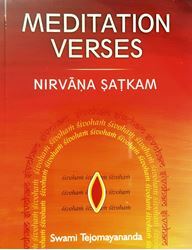 The grand vision of the universe and all pervasiveness of God indicated -- The secret of action pointed out -- How one can step up efficiency, inner peace, concentration, usefulness to others and joy to himself is indicated -- Tips for effective meditation given -- Nature of the perfect man pointed out -- Science of spiritual growth, spiritual fall and impotent stagnation is indicated -- The beauty of the spirit and the ways of reaching the divine goal are indicated and that is the glory of Geeta.